The HTC Exodus 1 is powered by a 3500mAh. 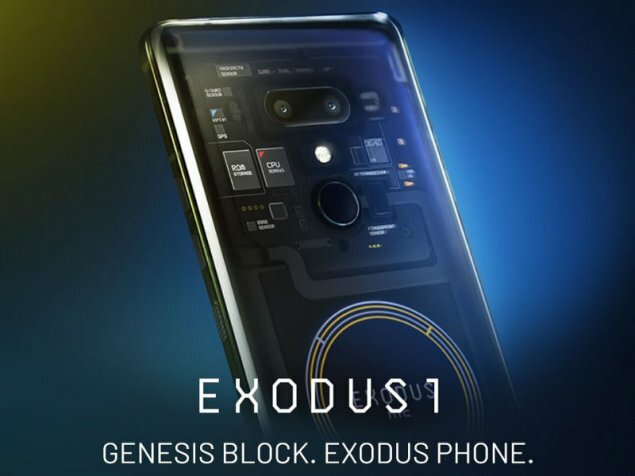 The HTC Exodus 1 is a single SIMsmartphone. Connectivity options include Wi-Fi, GPS and Bluetooth. Sensors on the phone include Proximity sensor, Accelerometer, Ambient light sensor and Gyroscope.